Kungsleden has signed an agreement to divest the properties Forsåker 1:75, 1:164, 1:225 and 1:257 in Forsåker, Mölndal. The buyer is Ikano Bostad. Kungsleden has signed an agreement with the residential developer Ikano Bostad to divest the properties Forsåker 1:75, 1:164, 1: 225 and 1:257 in Mölndal. Kungsleden has started a zoning plan process to transform the use of the properties into residential purposes. The properties have, at this time, a leasable area of ​​21,109 sqm industrial/warehouse and the aim of the new zoning plan will include at least 80,000 sqm of residential development rights. “We have identified an extensive residential development potential in Kungsleden's property portfolio and we are very pleased that we are now beginning to realize this potential,” says Ylva Sarby Westman, Deputy CEO and Chief Investment Officer at Kungsleden. Ikano Bostad will pay an initial purchase price of SEK 200 million. The transaction will then give rise to an initial profit effect for Kungsleden of SEK 13 million. Ikano Bostad will subsequently pay an additional purchase price of SEK 23 million in conjunction with consultations and another additional purchase price for the residential development rights that have been created when the zoning plan has gained legal force. The second additional purchase price will amount to SEK 70 million before transaction costs if the aim of creating 80,000 sqm residential development rights is achieved. The zoning plan is expected to obtain legal force in the first half of 2020. Ikano Bostad will get access to the properties during the first quarter of 2017. 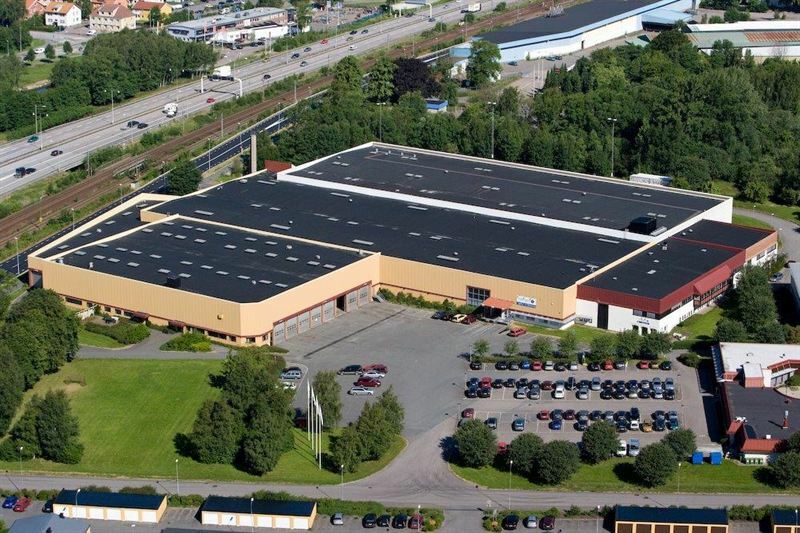 The information was provided for public release on 20 December 2016 at 02:00 p.m.
Kungsleden is a long term property-owner that provides attractive, functional premises that enrich people’s working days. We create value by owning, managing and developing offices and other commercial properties in Stockholm and Sweden’s other growth regions. A large portion of our properties belong to attractively located clusters where we also engage in the development of the whole area. Kungsleden’s goal is to deliver an attractive total return on our properties and for our shareholders. Kungsleden is listed on NASDAQ OMX Nordic Mid Cap.